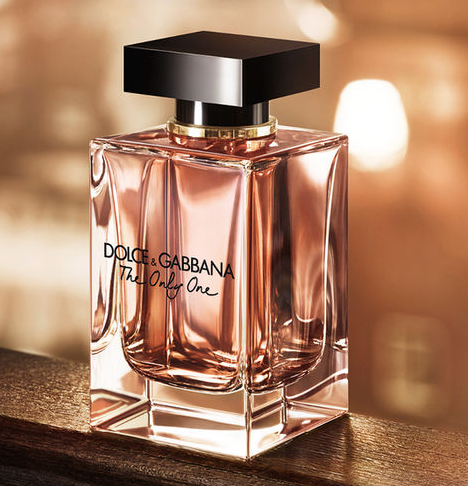 Snag a FREE Sample of Dolce & Gabbana The Only One Fragrance when you fill out the short form! The Only One’s signature lies in the surprising combination of violet and coffee, giving life to an enchanting floral scent. Note that you’ll have to confirm your request via text message. Allow 4 to 6 weeks for delivery!